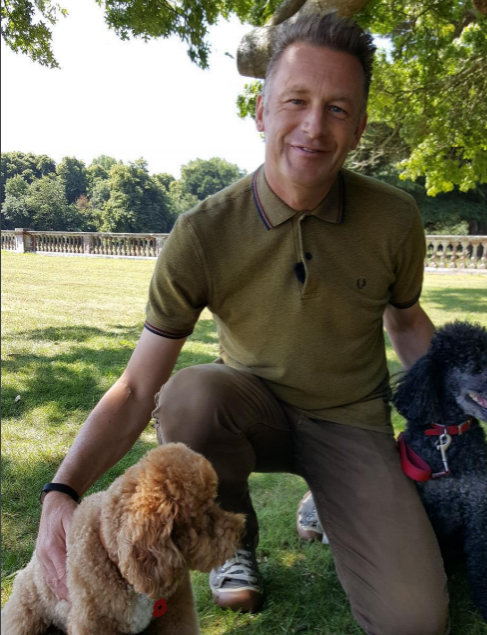 Dogstival is a new boutique festival for dogs and dog lovers… hosted by nature-loving TV presenter Chris Packham, CBE… set in the heart of doggy paradise the New Forest… and complete with its very own BEACH! Reward your dog with their best day out ever at Dogstival, an exciting new, boutique-style festival taking place 18th and 19th May 2019 in doggy paradise, the New Forest. 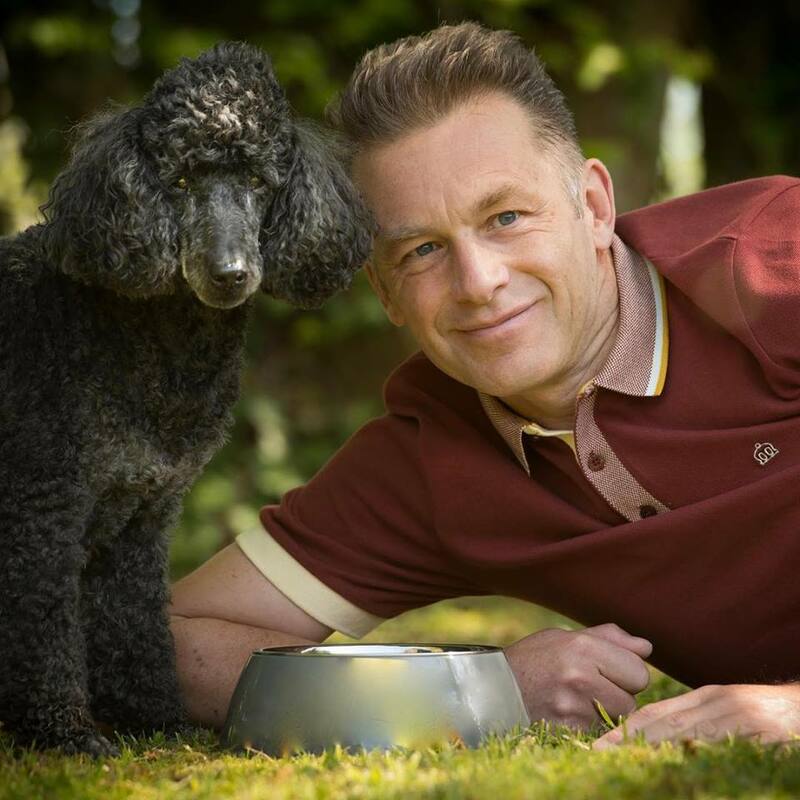 Set in the stunning surroundings of the Pylewell Park Estate, Dogstival will be hosted by Chris Packham – local resident, TV presenter, renowned dog lover and recent recipient of a CBE in the 2019 Honour List – and promises all the ingredients for a fabulous day out for you and your four-legged family member. There’s even a glorious dog-friendly beach, which is a first for a UK dog festival! A celebration of the joy dogs bring to our lives, visitors can expect dazzling displays, activities to try, delicious treats, fantastic gifts, experts talks and more, in the heart of one of the UK’s most dog-friendly areas. With the help of celebrity naturalist Chris Packham, Dogstival also intends to help owners discover more about the mental and physical wellbeing of their furry friend for a happier, healthier future together, as well as developing a greater understanding on what it takes to be a responsible pet owner in precious environments such as the New Forest – a haven of dog-friendly woodlands, forests and coastline. Artisan Food & Drink – harvested from talented Hampshire and the New Forest producers. Fuelling the humans’ day will be a host of food from local land and sea including delights such as wood fired pizza, crispy squid, Hampshire hog roast, freshly made Isle of Wight fishcakes, local ale, craft gin, freshly squeeze juice and more. Dogs can expect their own menus too! Bringing the whole dog day together is an engaging, friendly boutique-vibe. Expect live music, Vintage Fairground complete with a Ferris Wheel offering views over the Isle of Wight and just for dogs, there will be surprises to discover including a canine cartoonist, Dogstival Photobooth and Dogstival Treasure Hunt with hidden prizes to sniff out. 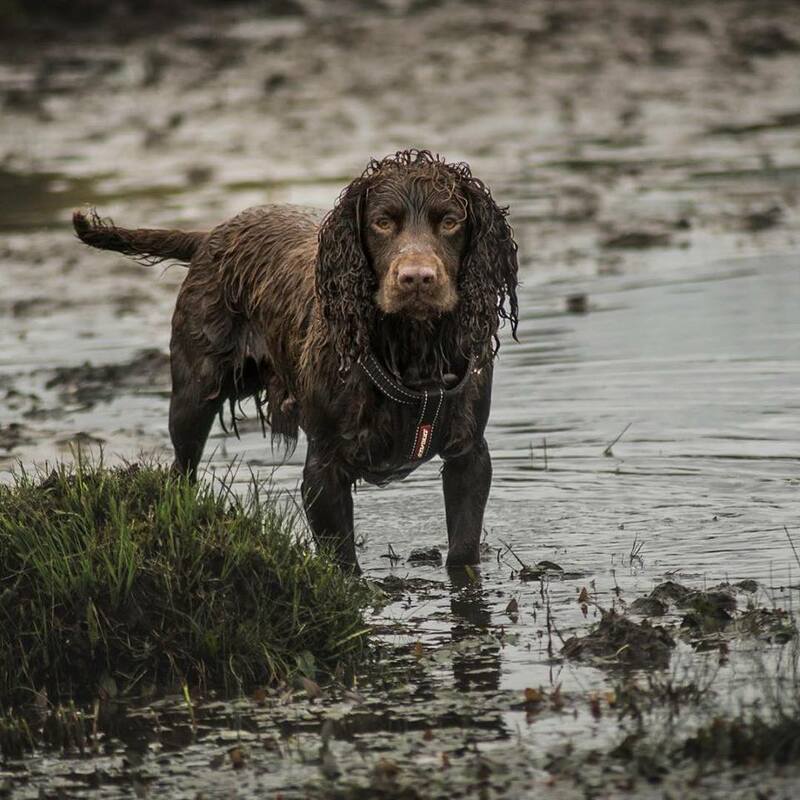 Dogstival’s stunning, dog-friendly South Coast location plays a huge factor in making the event a truly fantastic day out with your dog. Pylewell Park is steeped in history as a grand 17th century house, positioned on the south coast of the New Forest with a large agricultural and sporting estate. The estate is approximately 2,000 acres with a mix of woodland, a 15-acre lake with around 70 acres of open lawn that flows down from main house onto its private beach, which makes it the perfect spot to visit during National Walking Month! Located at the southern point in the New Forest, it’s also just a few minute’s drive from a host of tourist attractions, pictures postcard villages with a wide choice of dog friendly accommodation options, from camping to five-star boutique hotels for guest wishing to make a weekend of it. Dogstival takes place from 10am to 6pm on Saturday 18th and Sunday 19th May 2019 at Pylewell Park, Lymington, Hampshire, SP41 5SJ. Tickets are priced at £13.50 for Adults, £7.50 Children aged 5-16 years, under 5’s go free and are on sale now at Dogstival.co.uk. Also stay up with the latest announcements @dogstival.